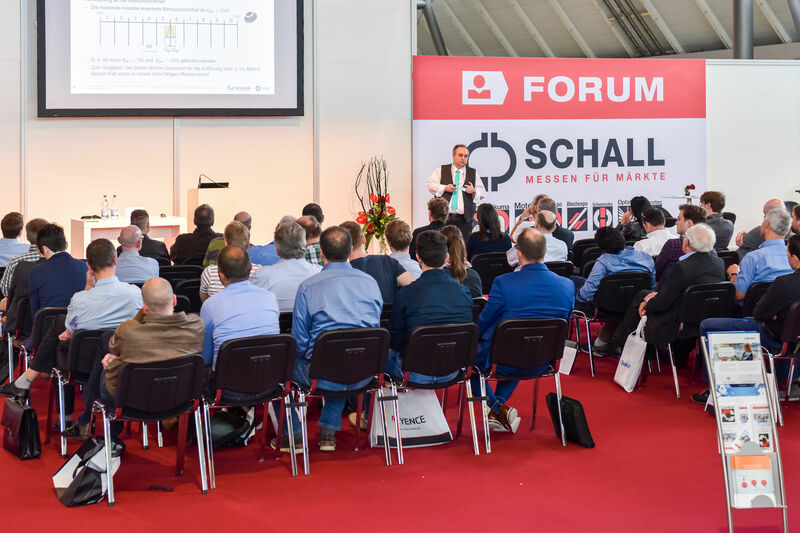 The exhibitor forum at Control has been conceived as a communication platform for supplementary information concerning the participating companies, as well as their technologies and their respective range of offerings. The participating exhibitors provide expert visitors with additional, in-depth information which goes above and beyond the exhibition programme. This results in increased decision-making security for expert visitors with a propensity to buy and invest. Beyond this, world-class speakers from research and science institutes report on their innovations and experiences – in theory and in practice – thus expanding the knowledge base for users.